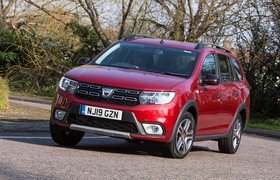 The UK's cheapest new cars revealed | What Car? While most of the models in this top 10 are city cars, the Logan MCV is much more practical; indeed, it's the cheapest new estate car money can buy. Just bear in mind that Access models are pretty spartan inside; they don't even get a radio or air conditioning. 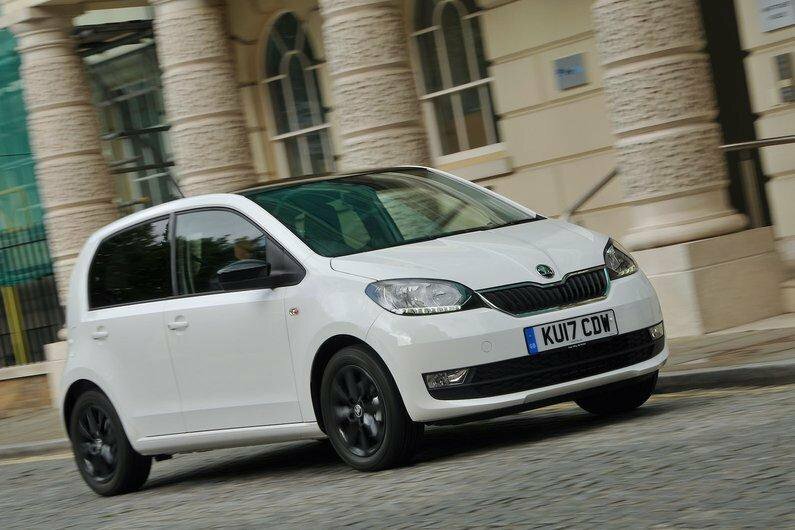 The Citigo may not be as classy inside as its Volkswagen Up sister car, but it still feels solidly built and is cheaper to buy. 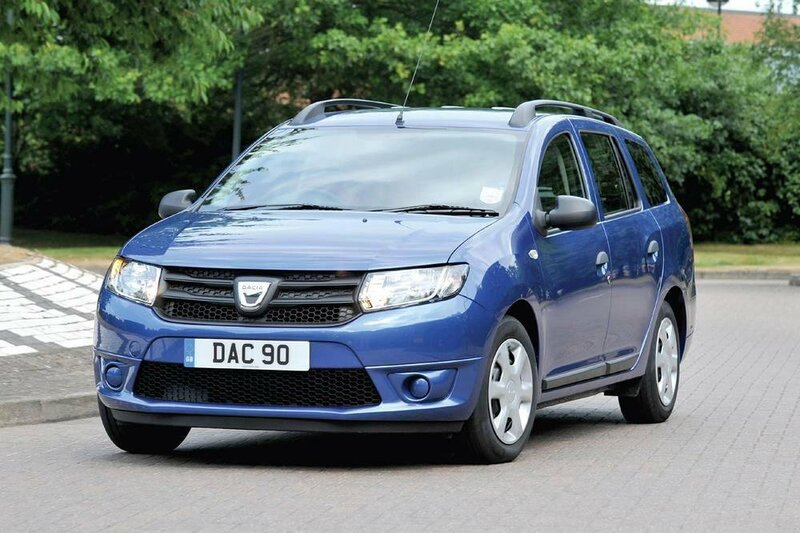 Factor in its surprisingly roomy interior and fun handling and it's a great choice. You might expect the Celerio's 67bhp 1.0-litre engine to feel a bit weedy, but its peppy performance is actually well suited to a car as small as this. 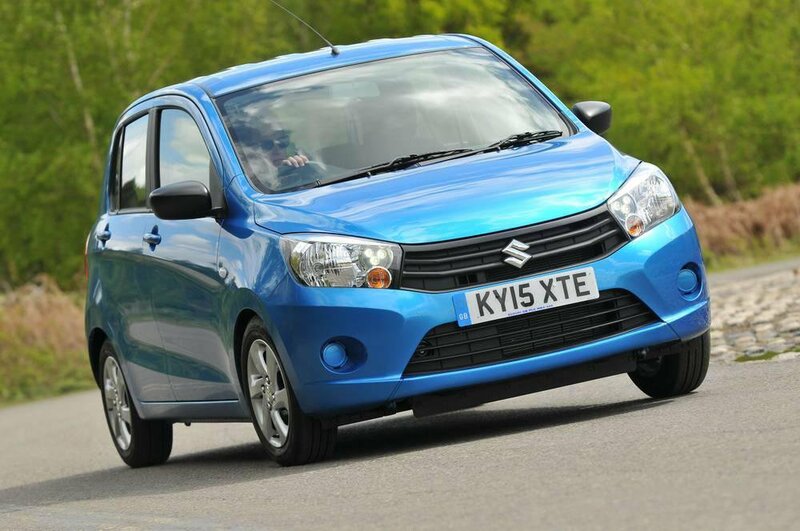 Indeed, the Celerio is an ideal choice if you don't want to spend a lot and will mainly be driving on city streets. Before we reveal the UK's cheapest new car, we're giving an honourable mention here to the Renault Twizy. With a price tag starting at £6995, the Twizy is another very cheap way into motoring. However, given that it only has two tandem seats and is technically a quadricycle rather than a car, we've left it out of these results.